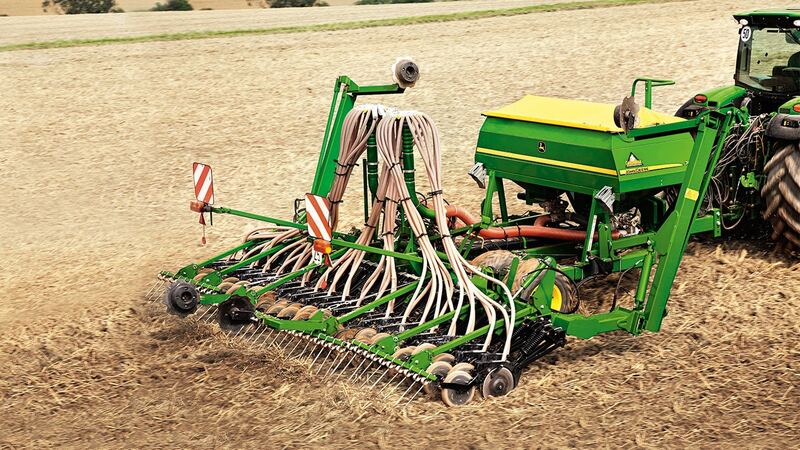 High area performance in both minimum cultivation and ploughed land is a trademark of the 740A John Deere drill through its particularly low draught requirement. This means that even with 9 m working width it’s easily pulled with just 96 kW (130 hp). World proven drill technologies with low HP requirements, combined with openers which ensure even emergence optimise yields and efficiency. 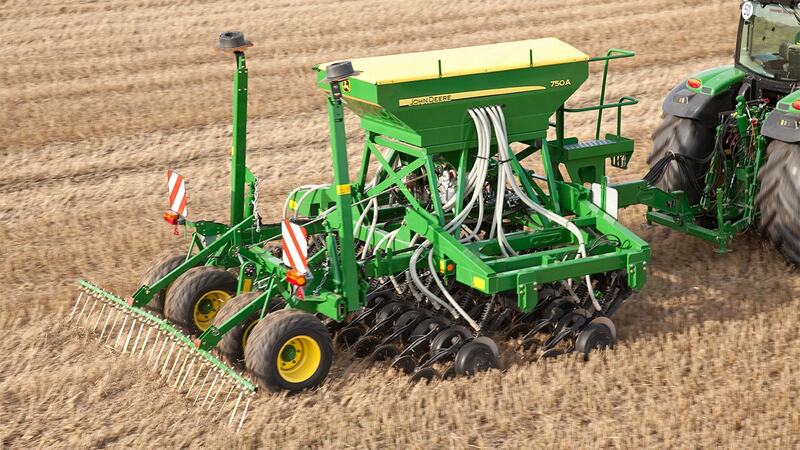 The single-disc openers on the all-round John Deere 750A drill are accepted worldwide with sales of over 2 million units. Drills undefined YORK, North Yorkshire , Nottinghamshire , North Lincs , Lincoln undefined RBM Agricultural Ltd.